The current traffic flow in Carrick-on-Shannon could be altered to help reduce tailbacks along the N4 during weekends and peak times. Transport Infrastructure Ireland (TII) will be investigating the traffic situation in the county town and will consider any proposals to improve the traffic flow through the town as part of their brief. Leitrim County Council has received funding from the TII for surface road works on the N4 through Carrick-on-Shannon and are in the process of appointing consultants for that project as well as traffic investigation. The councillor suggested making the road around The Landmark Hotel and Cryan's Hotel a one -way system. He also put forward that traffic should not be allowed to turn right onto the N4 from both entrances either side of The Landmark Hotel. He said he felt both of these ideas could help cut down on traffic delay through the town at weekends. Cllr Logan noted that with the new medical centre under construction, traffic in this area is only set to increase and it should be figured out now. The councillor went on to say that traffic flow on Bridge St and Main St could be changed and traffic from Boyle / Cortober directed up the town. Senior Council Engineer Darragh O'Boyle said these proposals will be brought to the TII and the current traffic flow is under consideration. Cllr Logan's motion received full support with Cllr Des Guckian also adding that Gardai should be directing traffic through the town at peak times. 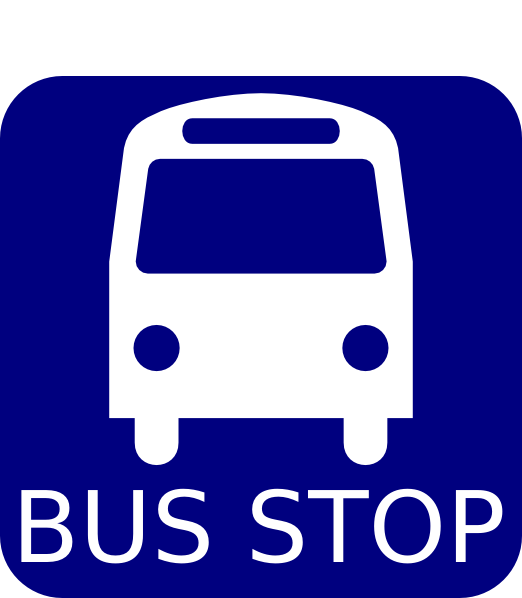 Carrick Town Councillor Finola Armstrong-McGuire brought two motions before the meeting this week in relation to buses in the county town. The Councillor stated “through all the progress in town we appear to have forgotten to look after our coach tourists” adding, “currently parking on the N4 is not safe practice” and queried the plans to address coach arrival/ departures. She suggested spaces be made around the new medical centre which is being constructed as there are easily accessible pedestrian paths to Main Street and Bridge Street from that area. Mr O'Boyle said they are also talking with the Purple Flag Committee about the situation. The councillor praised the service which allows users to be dropped off at numerous points but asked that a stable collection point at a scheduled time be designated. The council said an official bus stop would require the removal of parking spaces and it is felt that drop off points suit better. Cllr Armstrong-McGuire said a stable time and place would be useful for visitors. This will be one of the many questions councillors expect to put the Manager of Local Link, Camilla Kelly, about the service in Leitrim. She is being invited to attend a meeting and present the local service routes later this year.